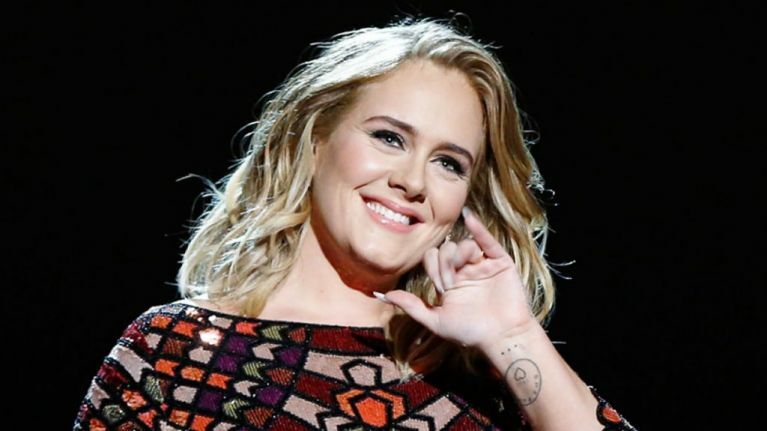 Adele is a celeb mum who we don't hear from too often. 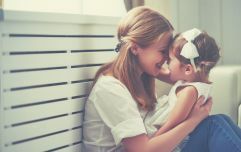 The singer is notoriously private about her family life but last weekend she gave followers a glimpse into how she's raising her six-year-old son Angelo. We did however get a sneak peek when she posted a photo of herself at home to Instagram last May on the day of the royal wedding. In the background of the picture a reward chart can be seen hanging on the wall. Eagle-eyed parents who follow Adele spotted that it's a pretty fancy one - the Gobs of Jobs Activity Chart. The chart is "an easy and fun way to keep the house running smoothly (or somewhat smoothly)," according to its description on the Crate and Barrell website. 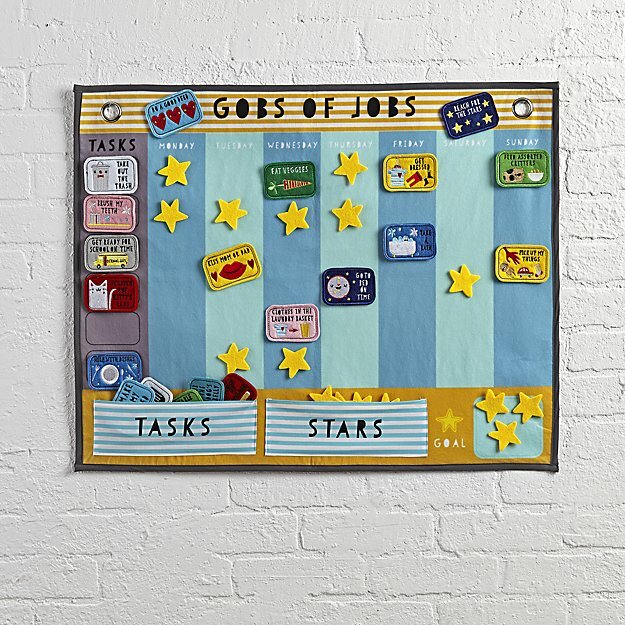 The adorable felt wall-hanging is divided by the days of the week and awards children with gold stars for things like putting their clothes in the laundry basket, eating their veggies, getting ready for school on time and kissing mum or dad. If you've ever looked at reward charts on Pinterest, you've probably stumbled across this and while we'd love to have one - just for how cute it would look hanging in the playroom - it doesn't come cheap. It's on sale via US site Crate and Barrel and costs €71.63. To be honest, we think we'd rather keep our money and make our own. Check out the videos below for some ideas for cool DIYs you can make for a few euro.